to read or enjoy a glass of wine. House during a rainstorm as it is in the middle of summer. periwinkle and wide green lawns. 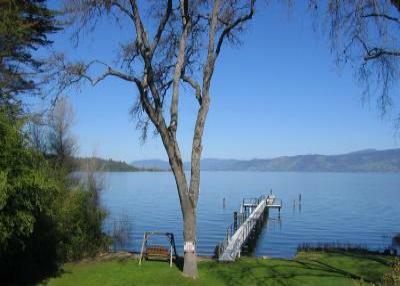 is on the lake in this fully fenced and gated, 3.5 acre resort. and clothes, and a desire to relax!